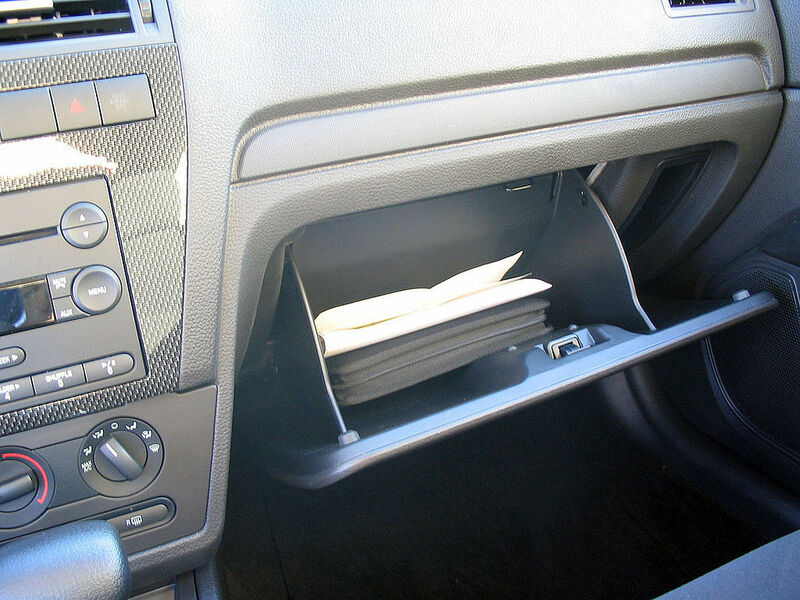 For even the most tidy of folks, a vehicle’s glove box can be a refuge for junk. Everything from a broken flashlight to your once-favorite CD might be in there and you have no idea. 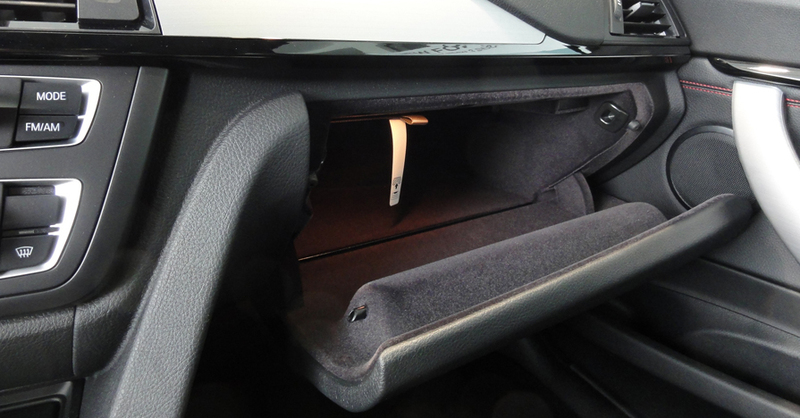 While it’s a great place to hide your darkest of secrets, it’s also a great place to store essential glove box tools. 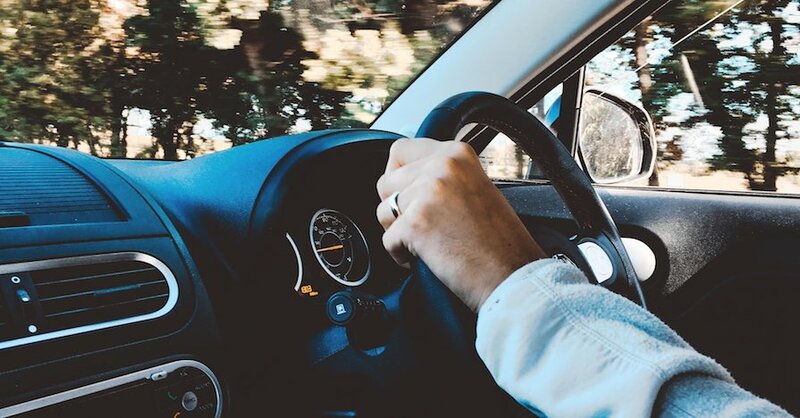 Here’s a look at some handy gear for your glove compartment. It’s not all useless junk in there, right? 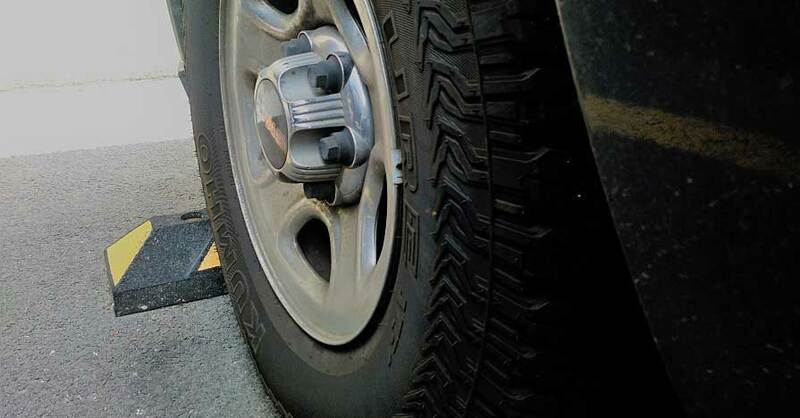 You most likely have a tire pressure gauge and a small flashlight, and maybe even a few bandages. Look through and restock any broken items and upgrade whenever possible. For example, replace your old flashlight with a smaller, high-powered LED light. Get organized by throwing away pay stubs, maps and old insurance cards. Your owner’s manual likely has a pocket inside to hold your updated insurance card and registration. If not, a small, simple envelope can keep everything in order for easy access. Proper paperwork aside, store some fresh napkins in there in case you spill your morning coffee, and a travel pack of tissues for the kids. Safety gear comes in many shapes and sizes. Keep a small medical kit stocked with bandages, tape, gauze and antibiotic cream in your glove box. Mechanics gloves will protect your hands if you need to change a tire and keep you warm if you get stuck in the cold. Finally, an emergency hammer is a great tool should you ever find yourself trapped inside your vehicle. 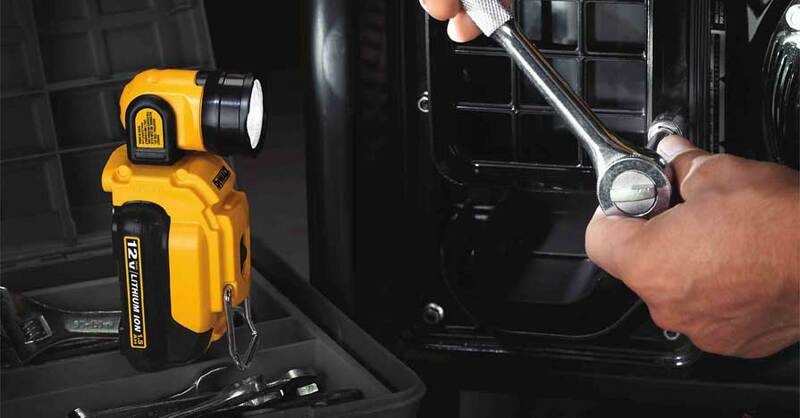 When it comes to storing tools in your glove box, space is a premium. A multitool lets you hold several tools in the palm of your hand at once. 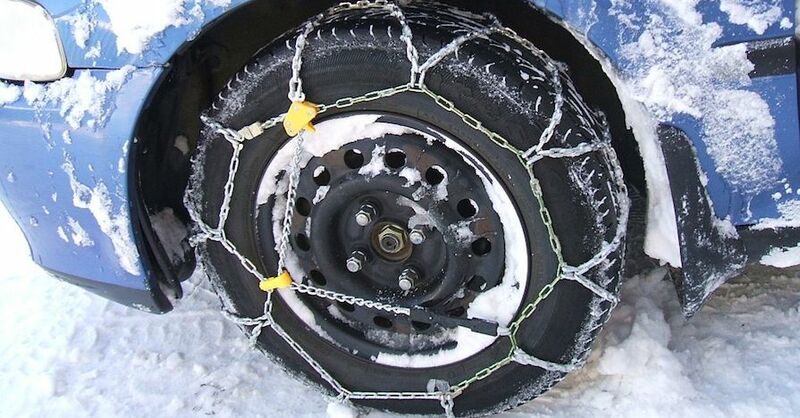 You may want to keep a small ratchet set, some hex wrenches and a pair of wire cutters in there as well. A lighter and a pocket torch are also good to store, as is a small bundle of zip ties and wire shrink wrap. Let’s face it, your glove box might be a dumping ground for random items. Keeping things simple and organized will help you easily find what you need in a pinch, and any spare space goes to much better use holding tools and supplies you may suddenly need in an emergency. Check out all the tools & equipment available on NAPA Online or trust one of our 17,000 NAPA AutoCare locations for routine maintenance and repairs. For more information on glove box tools, chat with a knowledgeable expert at your local NAPA AUTO PARTS store.